Has your business been successful and you're wanting to take it to the next level by inspiring your employees to excel even more? Well now that you are making all that money from your business, how about putting a little toward turning it into REAL GOLD with better employees! GOLD is the only currency that has been accepted worldwide for over 5,000 years! 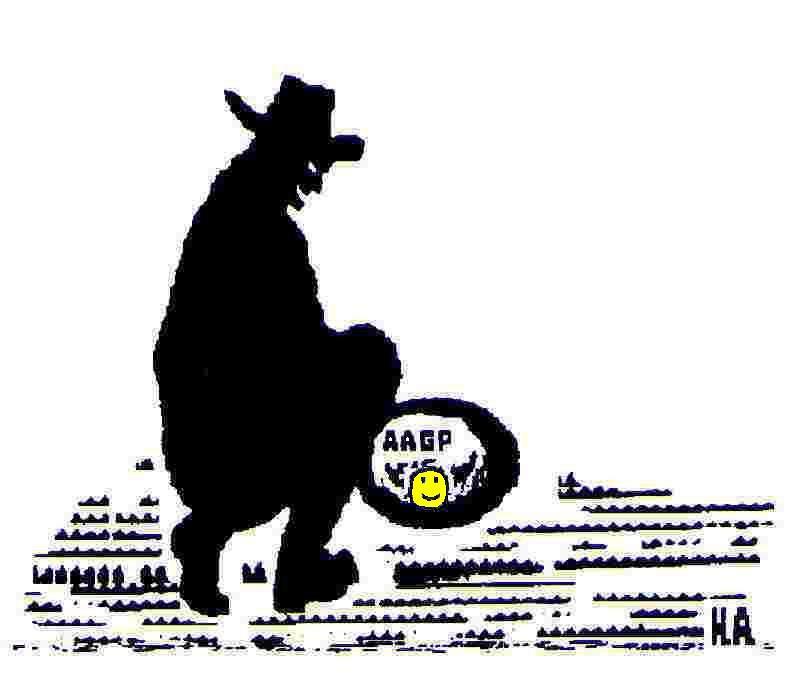 Your employees know about GOLD and it's worth and the Arizona Association of Gold Prospectors can and will help you inspire them to work together on the job even better than they are now. Whether you are local, national or international you business and it's employees can have year-round access to a real commercial placer GOLD mining operation where you can help run the operation for a day or a weekend and every employee will receive a full share of the GOLD! Your company can rent the entire operation for your business associates and/or employees to have a business or Corporate Commercial Common Dig for a day or a weekend. Help build confidence, cooperation, trust and company allegiance between those who help make your business the success it is and create another tax deduction for your business! At the end of the Dig everyone gets an equal split of ALL THE GOLD and we guarantee everyone goes home with some GOLD for their efforts! We can accommodate up to 50 employees at a time and make arrangements for larger groups if needed. Easy vehicle access to the mine assures you that all participants can attend your special company function with ease. All necessary equipment and supervision is provided along with heavy duty equipment operators. Participants can bring their own lunch or you can provide a fully catered affair. Special professional GOLD prospecting lessons can be arranged for your group by local, knowledgeable prospectors or on an individual basis by a Master GOLD Prospector. 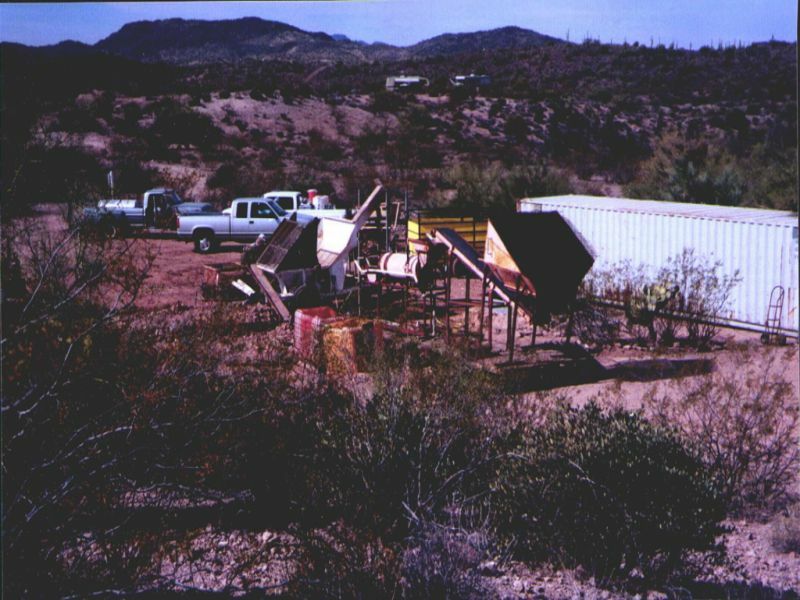 To find out more about how your company can have it's own Common Commercial GOLD Dig, contact us via email at AzGoldPros@hotmail.com or call our corporate office directly at (623) 934-6882 with any questions for your particular group(s) needs.